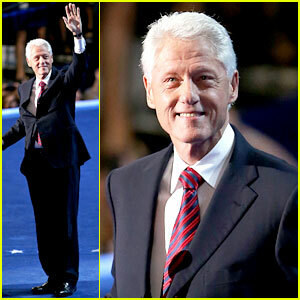 I remember watching Bill Clinton’s speech at the DNC last year and thinking – wow, he looks great. The vitality he had, the sparkle in the eye and that great Southern charm. Recently, I discovered the diet that he credits with keeping him so healthy. My wife and I watched a film called Forks Over Knives. It is about the way of eating two doctors – one a clinician and one a researcher – found as a way to prevent and reverse heart disease. The movie features other doctors and their patients who are living healthier lives by eating healthier. 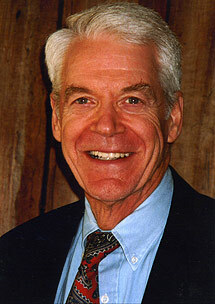 Bill met with the clinician, Dr. Caldwell B. Esselstyn, Jr. from the Cleveland Clinc and agreed to follow his plan. • You may not eat anything with a mother or a face (no meat, poultry, or fish). • You cannot eat dairy products. • You must not consume oil of any kind—not a drop. • Generally, you cannot eat nuts or avocados. • All legumes—beans, peas, and lentils of all varieties. • All whole grains and products, such as bread and pasta, that are made from them—as long as they do not contain added fats. I’ve been eating this way for a couple of weeks now and feel more energetic. Dr. Esselstyn and his colleagues recognize that our typical Western diet is one reason that healthcare costs are so out of control in this country. We are treating the consequences of our diet, not trying to change our habits to avoid them. The results – from over 20 years of clinical trials are impressive. Don’t take my word for it, watch the movie and see for yourself. Happy President’s day! When one thinks of competent musicians, a few names that may come to mind include Beethoven, Haydn, Schubert, and….Bill Clinton? Believe it or not, you read that correctly.